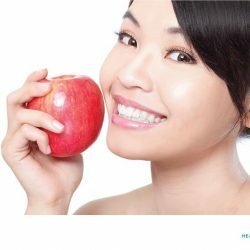 [HEALTHWAY DENTAL / MEDICAL CLINIC] Our teeth and gums are a lot more important to our health than many of us realize. Our teeth and gums are a lot more important to our health than many of us realize. A diet that promotes good oral health and prevent cavities is about the foods you eat. You may find some surprises on the list of good and bad foods. 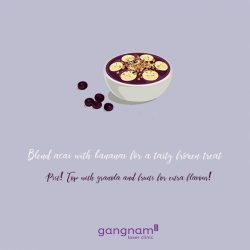 Join us for our GRAND LAUNCH PARTY on 3 Feb 2018, Saturday 3pm as we celebrate the reopening of our clinic at a brand new location - Royal Square @ Novena #18-07. Look forward to amazing opening offers, help yourself to delectable delights, get creative with our photobooth, see a live demonstration and stand a chance to win lucky draw prizes! 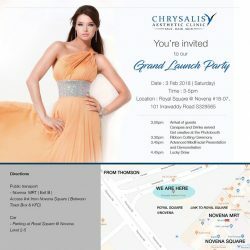 The first 25 guests who arrive will receive a goodie bag worth $500. RSVP now and bring your friends along! Monitor Your Blood Pressure and Blood Glucose. 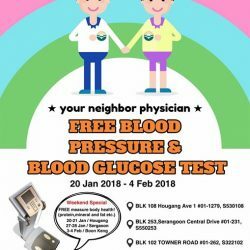 Checking at Ma Kuang helps you keep a closer watch on your health and manage your hypertension & blood glucose better. 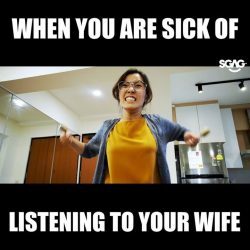 Venue: Ma Kuang Hougang /Serangoon/Boon Keng branches. [WHITE CLOUD DENTAL] Teeth in a SINGLE Day. Teeth in a SINGLE Day. Medisave Claimable. 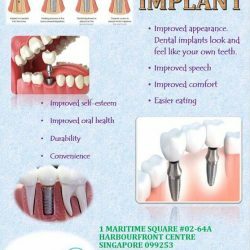 Tooth Implant @ Affordable Costs, Permanent Solution to Missing Tooth. Call 6252 2707 or PM us to Find Out More. The more you buy the more you save!!!! 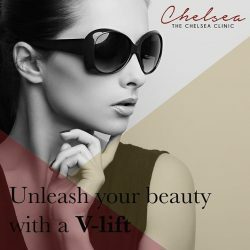 [The Chelsea Clinic] Start your year right with your ideal image at Singapore’s leading medical aesthetic clinic. Start your year right with your ideal image at Singapore's leading medical aesthetic clinic. 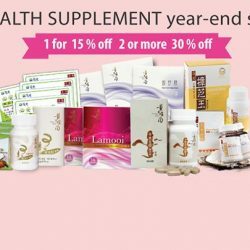 [Thomson Chinese Medicine] Anticipating the arrival of your little one? [Raffles Japanese Clinic] Young children, before the age of two, get as many as eight to 10 colds a year. Young children, before the age of two, get as many as eight to 10 colds a year. 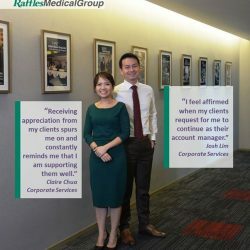 “This is not a sign of a weak immune system but simply that the growing child is being exposed to many viruses,” advises Dr Wong Wei Mon, Senior Family Physician, Raffles Medical – Raffles Holland V.
Dr Wong adds that though cold medications offer relieve symptoms; they do not provide a cure or shorten the duration of the common cold.  Reading to your child has a lot of benefits. Not only does it help promote bonding and strong relationship with parents and carers, it also inculcates one’s love for lifelong reading. 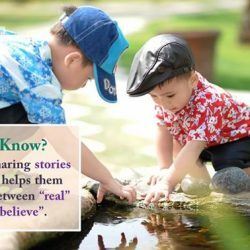 “Reading and sharing stories can help children learn the difference between “real” and “make believe,” shares Dr Chitra Ramalingam, Specialist in Paediatric Medicine & Consultant, Raffles Children Centre. 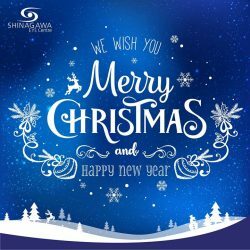 [Shinagawa Eye Centre] During this season of giving, let us take time to slow down and enjoy the simple things. During this season of giving, let us take time to slow down and enjoy the simple things. May this wonderful time of the year touch your heart in a special way. [Piercing Clinic] Thank you Merry Christmas ! 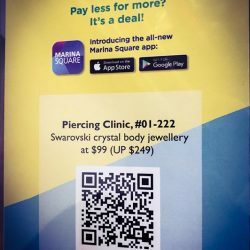 [Piercing Clinic] Check this out pay less for More. [Core Concepts – Physiotherapy Centre] Dealing with stubborn low back pain can be frustrating and infuriating. 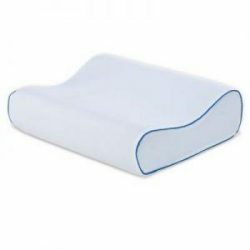 [Core Concepts – Physiotherapy Centre] With festive sales going strong, be sure to take care of your necks, shoulders and backs while shopping. 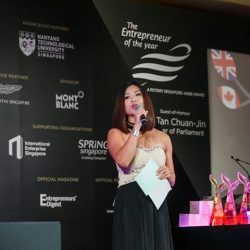 [DP Dental] DP Dental proud to share that our Clinical Director, Dr.
DP Dental proud to share that our Clinical Director, Dr. Yue Weng Cheu and our Managing Director, Louisa Lee have won the Entrepreneur of the Year Award 2017! Congratulations to our Clinical Director - Dr Yue Weng Cheu and our Managing Director - Ms Louisa Lee, for winning the Entrepreneur of the Year Award 2017! Their 11 years managing DP Dental places them in the Established Entrepreneur Category and having made it past rigorous rounds of site visits and stringent judging criteria, they emerged as 2 out of a total of 11 entrepreneurs to receive the prestigious EYA Award this year. Now in its 29th year, The Entrepreneur of the Year Award continues to build upon its legacy as one of Singapore’s most established business accolades where Top Entrepreneurs are showcased annually on a platform of national scale. The EYA is also an excellent opportunity to embark on a fulfilling and rewarding Award Journey that spurs business owners and aspiring Entrepreneurs to aim higher and achieve greater victories in the business arena. 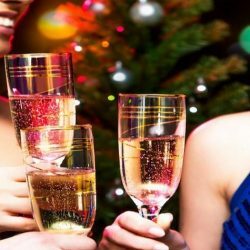 [J Laser and Aesthetics] Time to shine this Christmas and put your best self forward! Time to shine this Christmas and put your best self forward! 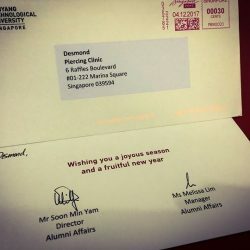 For effective and non-invasive, with minimum downtime skin-perk-me-ups, come seek a personalised consultation with our doctor (DrNgiam) in the house today! 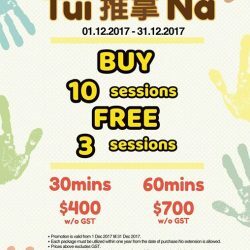 - Kindly reach us at 64513313 or whatsapp us at +65 86787953 for your appointment. 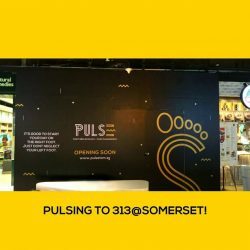 We will be moving our Foot Reflexology services to [email protected] #B3-09 to increase the number of clinical rooms in Wheelock Place! We'll also be offering acupuncture services for pain management at 313.